I can’t tell you how many times I hear this. And it seems to make sense – why update a resume unless you need to use it? 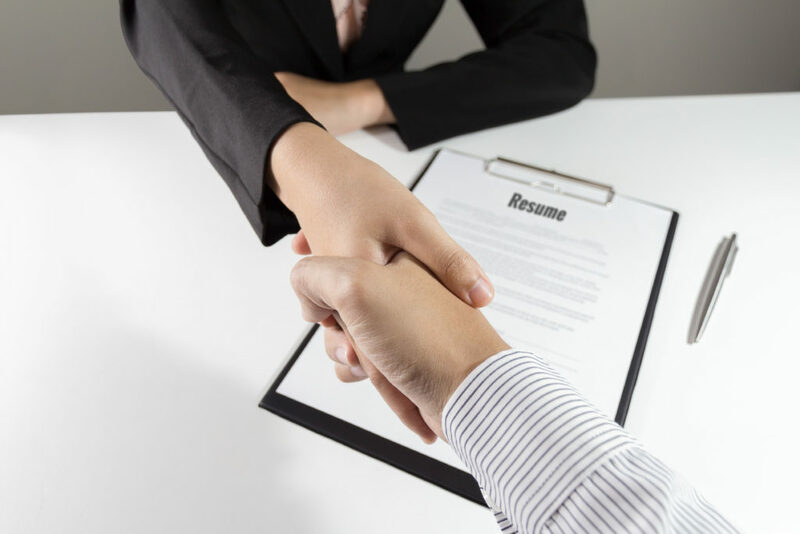 For most people, a resume is something we only consider when applying for a job, and often times it is a mad dash to gather information, hunt down contacts, and otherwise scramble to try to present yourself in the best possible light when that position opens up. Avoiding a scramble is one good reason to keep an updated resume, but it’s not the only one. As “the most financially important document you will ever own” (Martin Yate), polishing up that resume now might be more valuable than you’ve considered. Boost your confidence – If you haven’t promoted yourself in a while, it can be a gratifying process to analyze and acknowledge the successes you have had in your life and the strengths you bring to a professional setting. Find a common thread – When we put together a resume, we are essentially constructing a story about who we are, where we’ve come from, and where we want to go. Often during this storytelling we find common threads we didn’t previously consider – themes that can act as guideposts for future decision-making about our careers. Be prepared for the “worst” – Job security isn’t what it used to be. It’s rare these days that individuals stay with one company for their whole career, and with constant mergers, acquisitions, births and deaths of organizations, and shifting company roles, it is better to be prepared for sudden, unexpected change. Present your expertise – There are many opportunities to portray yourself as an expert in your field – meetings, conferences, journals– and in order to pitch your presentation to managers, editors or organizers, having a document that validates your proposal is key. Be ready to collaborate – Whether you are actively looking for ventures or interested in the potential of picking up some side work, having an updated resume can be a crucial piece to finding partners to put that project together. Be prepared for new opportunities – If there’s a sudden opening for that sought-after position at work, or the boss has hinted at the potential for a raise, what better way to tip the scales than to present a polished, professional document that exemplifies your worth and distinction. Make yourself visible – Recruiters can’t find you if you’re not visible, so updating your resume and posting it in places where you can be seen, even if you’re not actively looking for a new job, can open up opportunities you didn’t know were possible. Updating your resume is always worth it, even if you’ve never needed one before. We live in an age of opportunity, and it can’t come knocking if there isn’t a clear sign as to where the door is. Maybe you’ve been putting it off because it just seems too overwhelming – what layout is the most effective? What keywords are valuable for Applicant Tracking Systems (ATS)? How long should it be and what is the most important information to include? Skilled professional resume writers have the knowledge and experience to extract the most valuable information about your professional identity and create meaningful marketing documents that get you noticed. Remember, having a resume that makes you feel confident in your professional presentation is an extremely valuable asset. So dust off that old resume, or start from scratch, and finally put together that personal, professional advertising piece you’ve always wanted. Need help? Our professional writers are here to assist you in creating an authentic, distinctive resume. Call today for a quote.